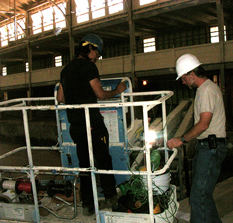 SESCO does commercial electrical work for businesses and commercial spaces in the Bay Area. 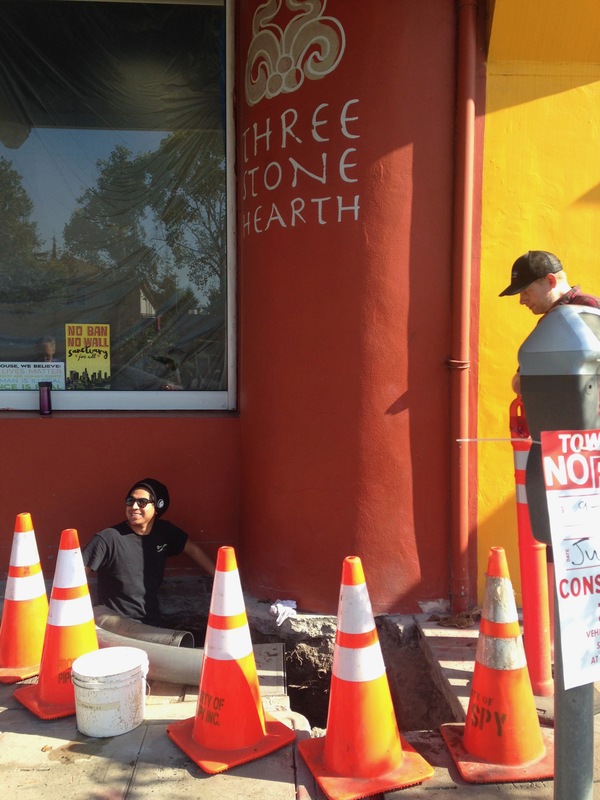 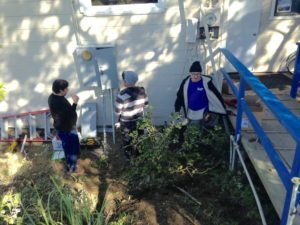 Modernization and electrical upgrade of Three Stone Hearth, an organic community supported kitchen and food processing business in Berkeley. 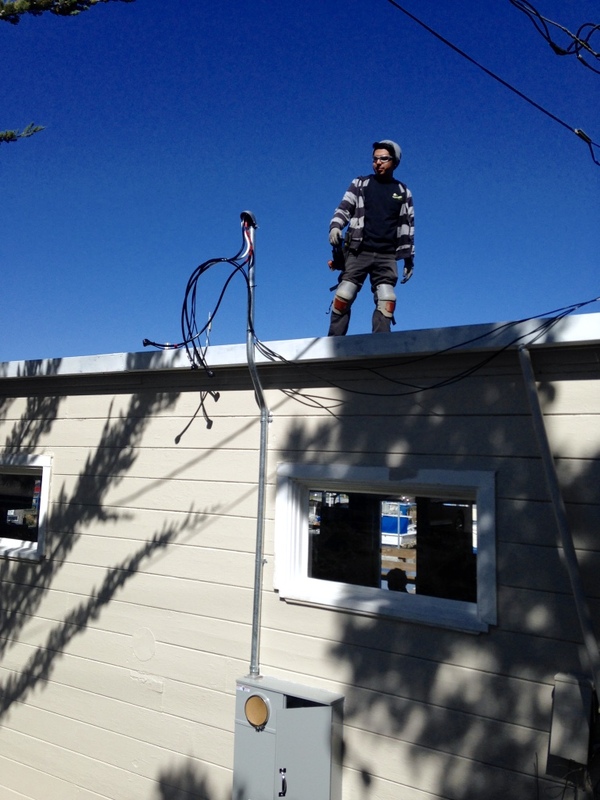 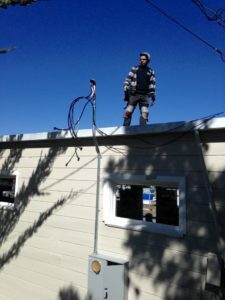 We worked with Pipespy, a bay area specialty plumbing corporation who provided underground laterals for our electrical. 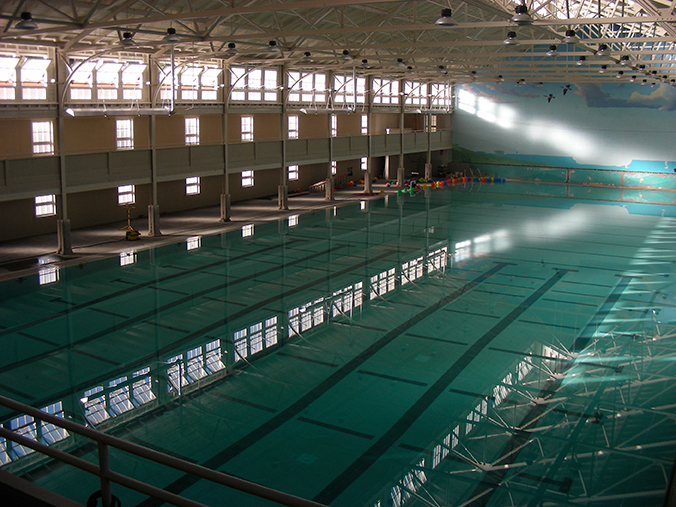 SESCO Electrical was involved in the renovation of 1920’s Richmond Natatorium and installed state of the art green systems: solar, solar thermal, energy efficient pool equipment, and chemical-free filtration and monitoring systems and lighting control systems.